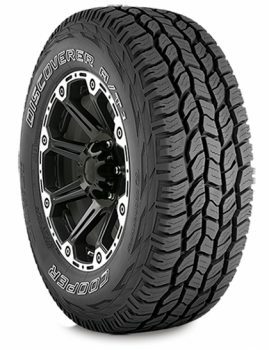 Below is just a small example of the tires we carry. 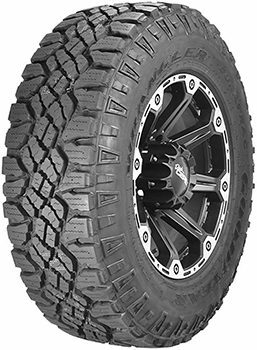 At any given time we will have over 700 tires in stock! 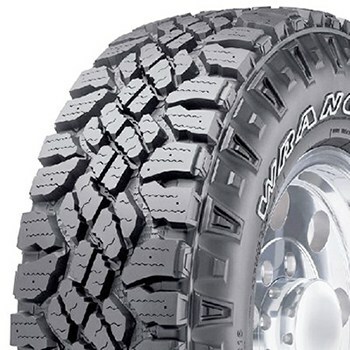 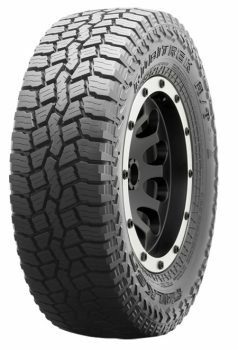 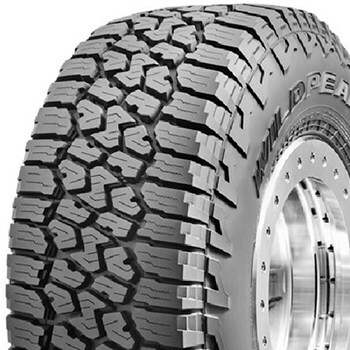 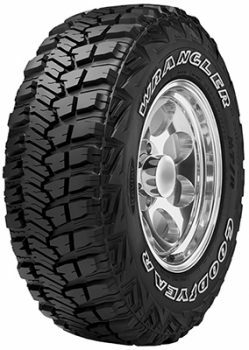 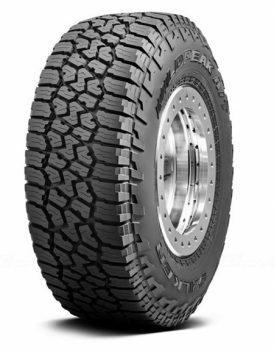 We stock truck tires, passenger tires, off-road tires, and trailer tires to keep you going on the demanding road surfaces in Wyoming and northern Colorado. 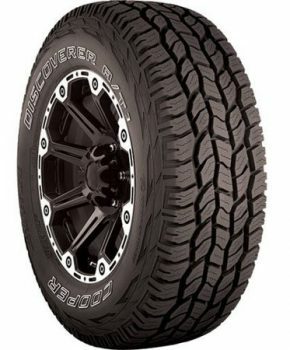 Call Gib at 307-326-8880, or 800-300-8389 toll free to talk tires.